Do You Suffer With Knee Pain? Knee pain is recorded as the second most common cause of chronic pain that Americans have. Women’s knees tend to experience pain more often than men, with knee pain affecting at least 20% of women overall. 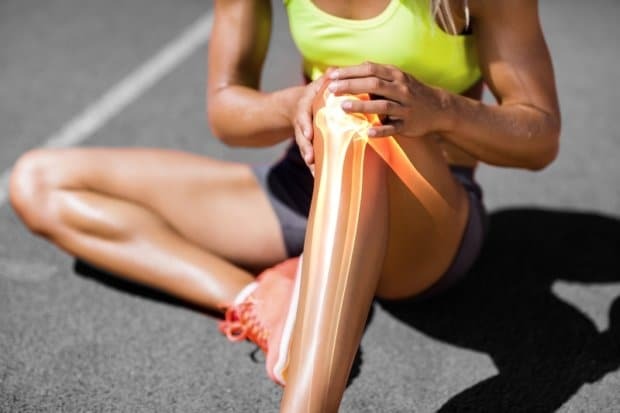 Much of that pain comes from arthritis and injuries to the knee, although injury can happen from any activity that puts too much weight on the knee joints. Knee pain and its causes varies from patient to patient. Some patients have aches and pains simply from a poor diet or a sedentary lifestyle. Your body needs physical exercise coupled with a good diet in order to stay healthy and to keep your weight down. This help relieves pressure and deterioriation that can happen to the knee joints. If you believe your knee pain is related to the effects of osteoarthritis, read below our form for more information. Are you looking for relief NOW? We’ve developed a completely new treatment that may take away most, if not all, of your knee pain. No drugs or surgery, and it’s covered by medicare and other insurance plans. 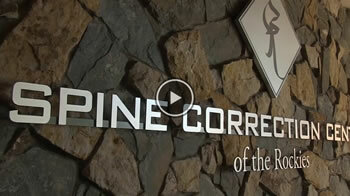 Contact us now at Spine Correction Center of the Rockies to schedule a conference with one of our doctors! Your knee is a huge part of who you are. When you think about it, your knees affect everything you do from walking, bending, sitting, standing and more. When you have knee pain, it can consume your day and keep you from the things you want and need to do. Often times this pain is due to osteoarthritis. What is osteoarthritis? How do you know if you knee pain is osteoarthritis? Normal anatomy of the knee and spots of knee pain. Knee osteoarthritis most often develops slowly and gets progressively worse over time. It’s commonly observed when people are middle-aged and older. However, you can develop it at any age, following a joint injury or another disorder. Age. The older you get, the higher your risk. Injury or overuse. Athletes and people with active jobs are more likely to have knee pain or knee joint issues. Genetics. Recent research suggests that knee osteoarthritis is partially caused by your genes. Muscle weakness. Weakness in the muscles surrounding the knee increases your risk. Other diseases. Rheumatoid arthritis, hemochromatosis (having too much iron), and acromegaly (excessive growth hormone) increase your risk for joint deterioration, especially in the knee. If you or someone you know is experiencing any of the symptoms associated with osteoarthritis of the knee, get it touch with us today for a free consult! Here at Spine Correction Center of the Rockies we are treating knee osteoarthritis with proven technology.